You will need a radio with a third channel to operate this controller. Your third channel needs to be a three position switch (on/off/on). This product is not waterproof. You may be able to waterproof on your own, but this will void the manufactures warranty. If for any reason you cut the wires on the control box, this will void the warranty. 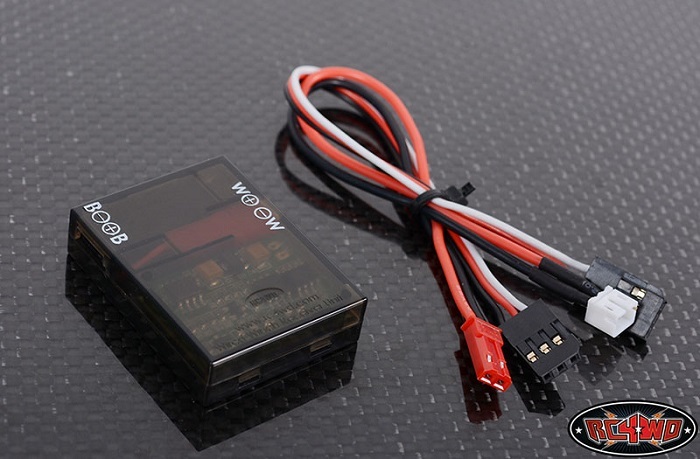 Some Lipo battery voltage can be higher than 11.1 volts. Please be careful and check voltage before using your battery.